Scrabble? Yes a Scrabble coincidence from Raine Carosin a South African artist. Raine was playing the automated version of Scrabble on her computer. 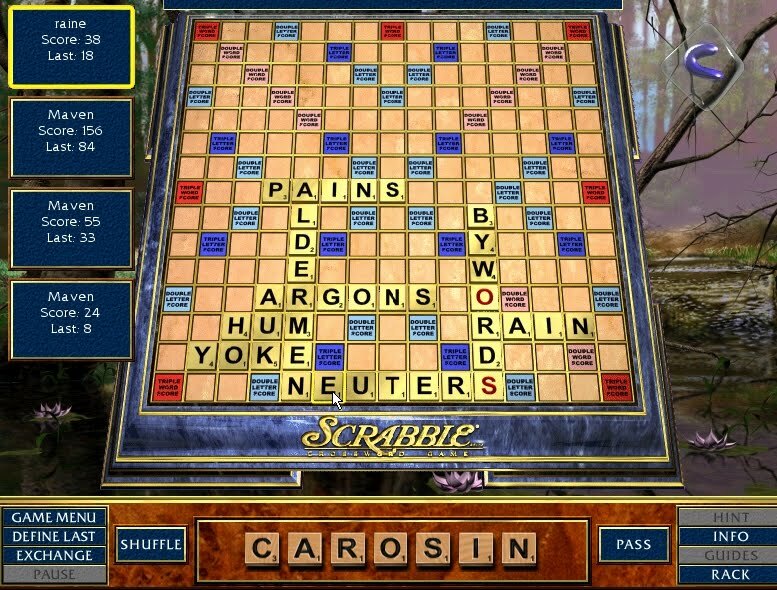 The third 'player' placed the word 'rain' - which happens to be how her first name, Raine, sounds (without the e). The letters left on her own grid spelled out her surname: Carosin. She was so impressed by seeing her name that she took a screen shot of the coincidence, as seen above. 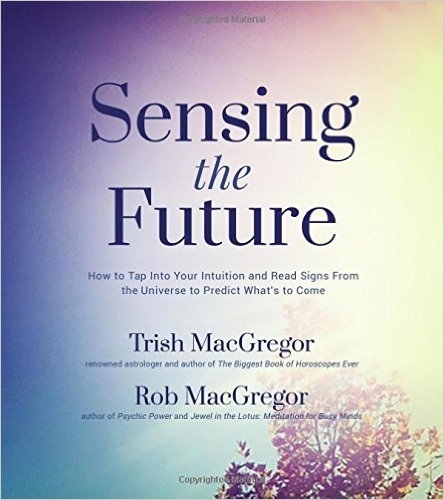 Raine sent me an interesting email where she expressed her belief that there is a 'Higher Hand' that can move us to where we should be at any time. She writes, "... the wonderful thing was that I had a vision ... of Eternity, which I painted because God told me to. Anyway, I'm not the best artist, but I did do the paintings." A selection of Raine's paintings can be seen on South African Artists, picture on right is called Lady. She continued to say, "... but what amazed me more than anything is that we can be moved to where we must be, like a cloud or a book. I cannot write about all the things that have happened, but synchronicity is a reality. Just tonight my husband, Pierre, and I, marvelled at how we both were being employed in two separate Internet companies by our two different contacts: his - Jakes, and mine, Jake. We've only been married 4 years on 20 Oct '10, but we are most definitely cosmic twins." My thanks to Raine for her coincidence and view on life. What a very cool story!